Proudly providing professional quality upholstery cleaning. 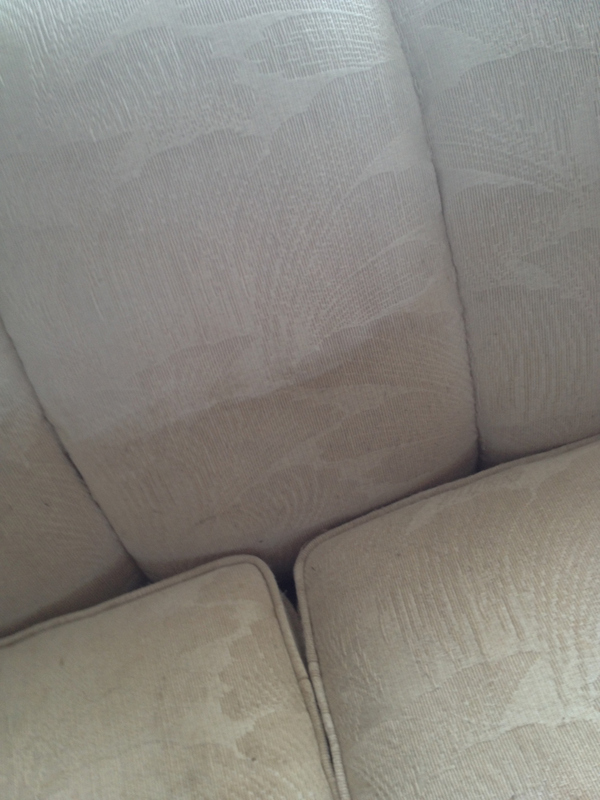 See what a deep cleaning of your upholstered furniture can do for the look and feel of your home or office. 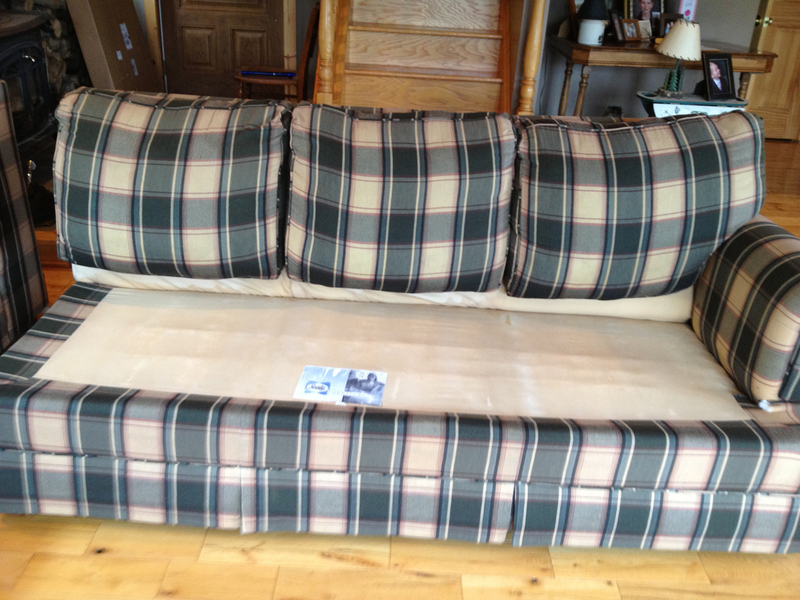 Let us Refresh and Sanitize your upholstered furniture! 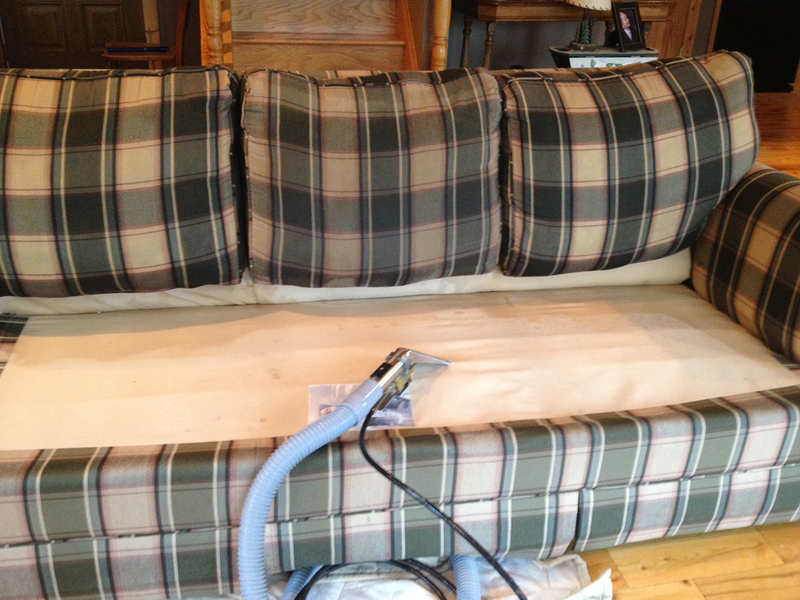 Our professional cleaning system provides a deep cleaning of your upholstered furniture that includes cushion inspection and pre-treatment for stain removal when needed. 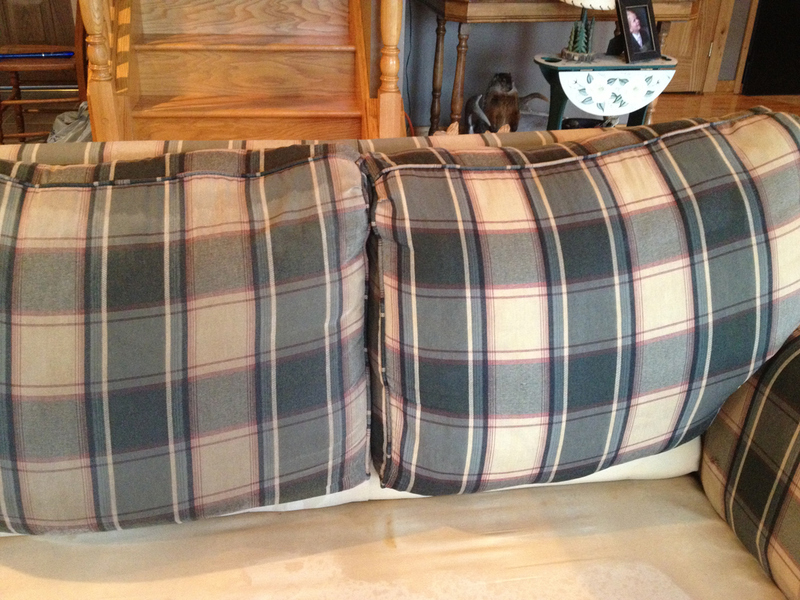 Extend the life of your upholstered furniture! Save money on buying replacement furniture!